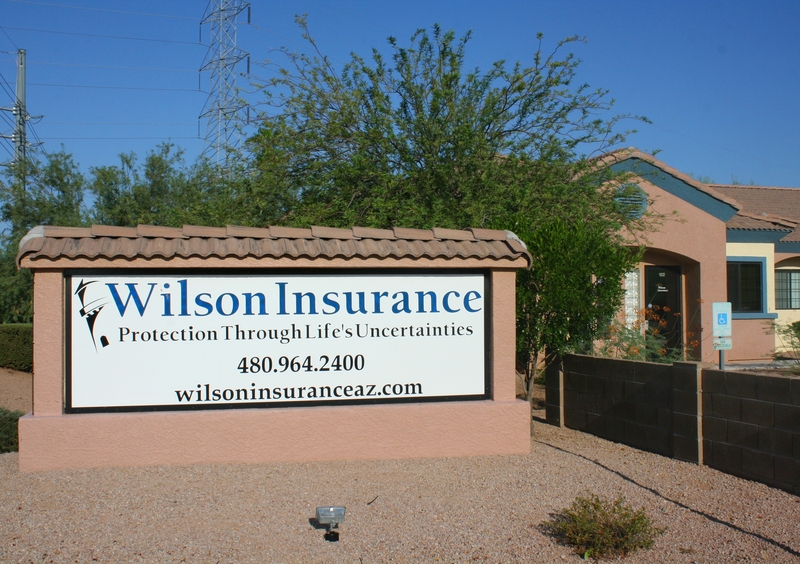 Wilson Insurance's mission is to help people manage the risks of everyday life, recover from the unexpected and realize their dreams. We are people who built a company by selling and keeping promises through our experience and expertise; who bring diverse talents and experiences to our work of serving our customers. Our success is built on a foundation of shared values -- quality service and relationships, mutual trust, integrity .